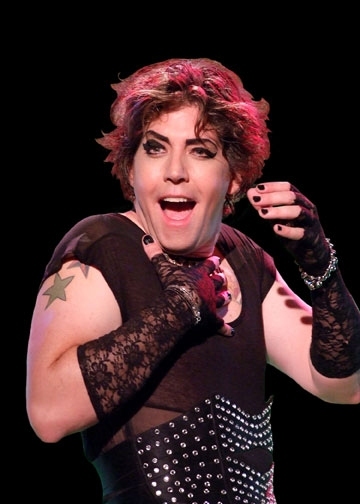 Margo Martindale’s Playing Frank-N-Furter At the Old Globe?! Also, lipstick really does finish out a look, I’m just sayin’. P.S. If it really were Margo Martindale, that would be pretty excellent.